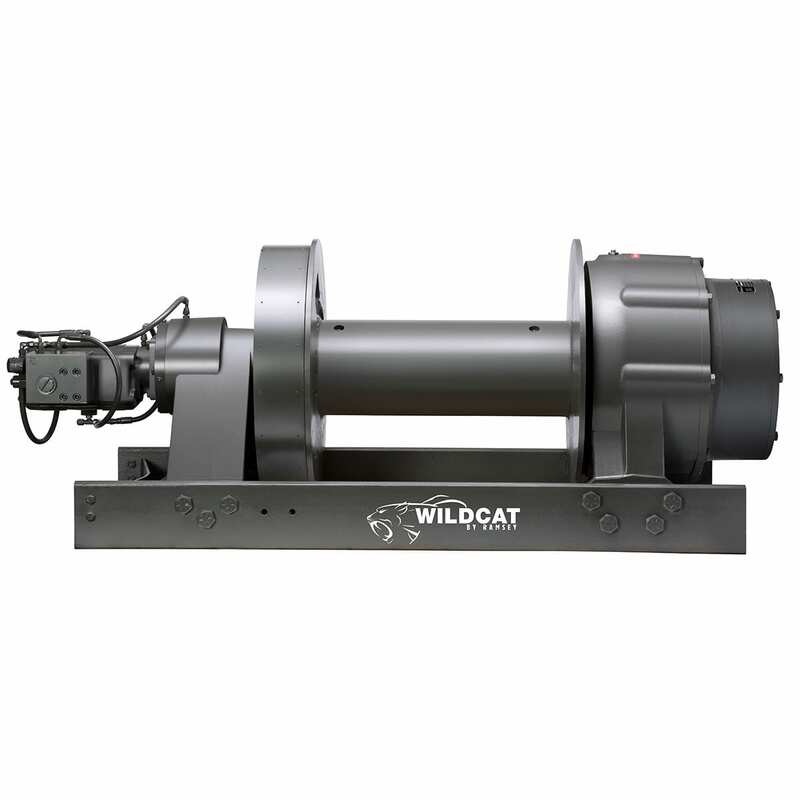 The Ramsey Winch Wildcat™ Series was designed especially for the unforgiving conditions and demanding applications in the oilfield. 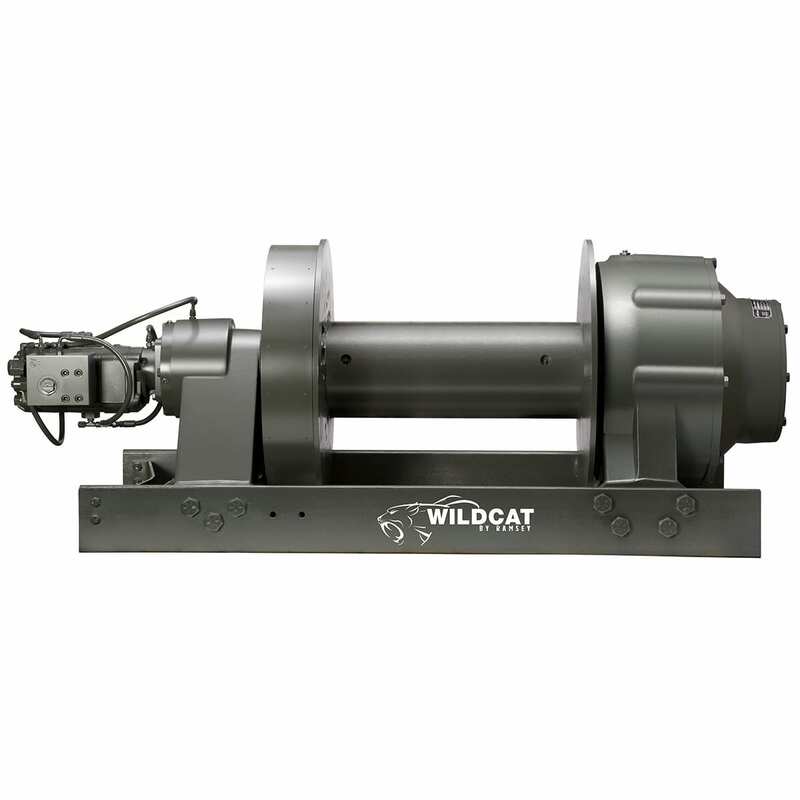 All Wildcat™ Series winches meet SAE J706 standards and have field-proven features for precision lifting, lowering, and load suspension. 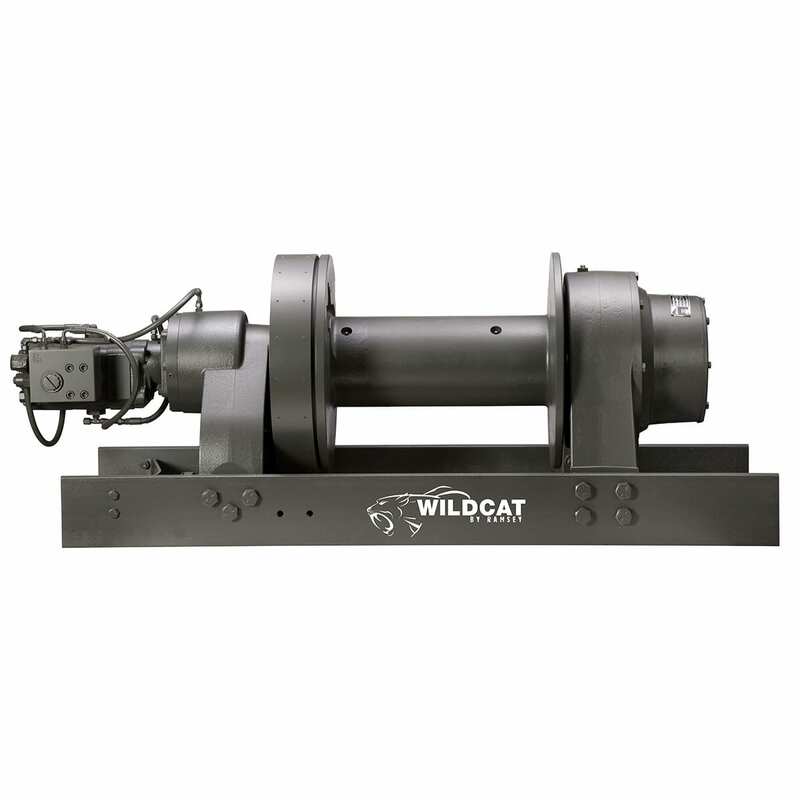 With line pulls of up to 130,000 lbs. 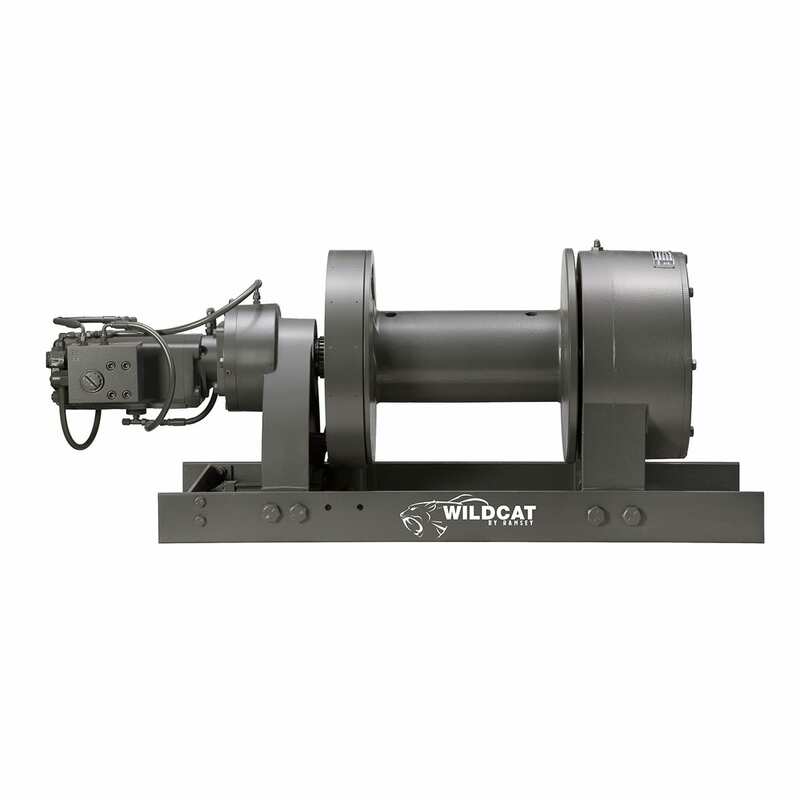 on rugged, made in the USA winches, Ramsey helps you get even the biggest jobs done safely and reliably.